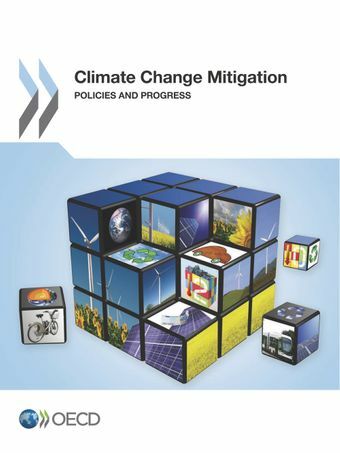 This report reviews trends and progress on climate change mitigation policies in 34 OECD countries and 10 partner economies (Brazil, China, Colombia, Costa Rica, India, Indonesia, Latvia, Lithuania, the Russian Federation and South Africa), as well as in the European Union. Together, these countries account for over 80% of global GHG emissions. It covers three areas: 1) mitigation targets and goals, 2) carbon pricing instruments (such as energy and carbon taxation, emissions trading systems, as well as support for fossil fuels) and 3) key domestic policy settings in the energy and other sectors (including renewable energy, power generation and transport, innovation and R&D, and mitigation policies in agriculture, forestry, industry and waste sectors). The report is accompanied by an online country profiles tool containing more detailed information.